Adding to the Casio lamp-free line up, the NEW XJ-L8300HN Ultra HD model features a 4K DLP® chip supporting a resolution of 3840 × 2160 pixels and brightness of 5,000 lumens. This offers audiences exceptionally sharp and detailed images with bright and vivid colour reproduction. The built-in lens shift function manually corrects the visual positioning of the image without reducing the resolution, meaning the highest possible image quality is always projected. 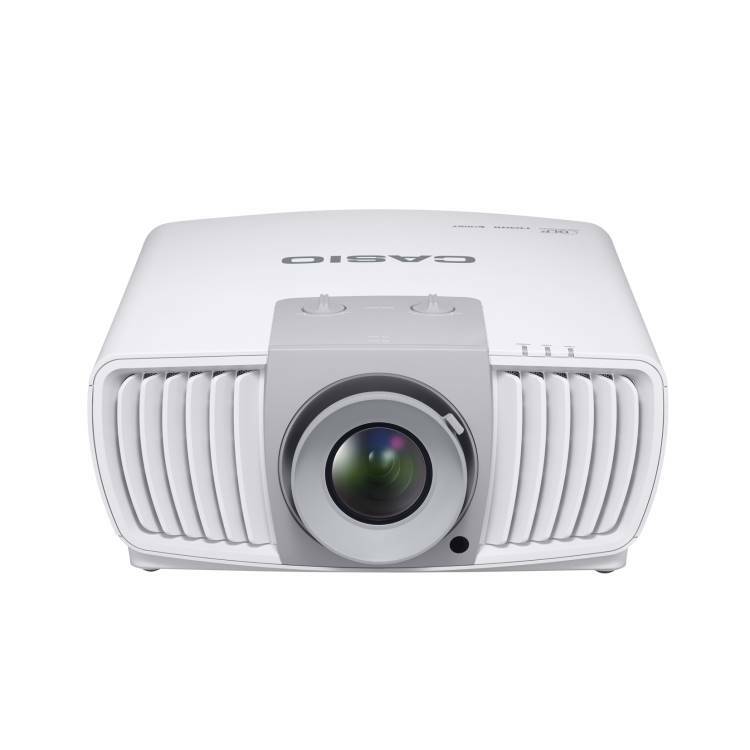 The XJ-L8300HN also supports upscaling ensuring that the benefits of 4K UHD are not lost when displaying lower resolution content through the projector. The latest addition to the Casio range is ideal for halls and seminar rooms, rental & staging market, visitor attractions, command and control environments and CAD design work. Bringing Ultra HD Presentations to Larger Audiences Key features Large Venue.